You may have a wonderful 50 MB/sec internet connection in the office. I once worked for a telco in startup phase where we had X GB/sec in the office for a while. But… not everybody does now. I have a 3G line which charges me for the data that I use. Others around the world still deal with incredibly slow connections. If you want to make a video accessible – compress it. By all means keep the massive HD file to show clients in the office but compress the online version (MP4, Ogg, etc.) and your users will thank you for it. The world’s biggest video sharing network bar none is YouTube. If you don’t put your video content directly on YouTube you are missing out on the lion’s share of people who might discover your video by search. If your users can’t find your content – they can’t care about it, they can’t share it and you lose sales. It really is that simple. Don’t be afraid to put the same video online in different places either – YouTube is an option and not the only option. 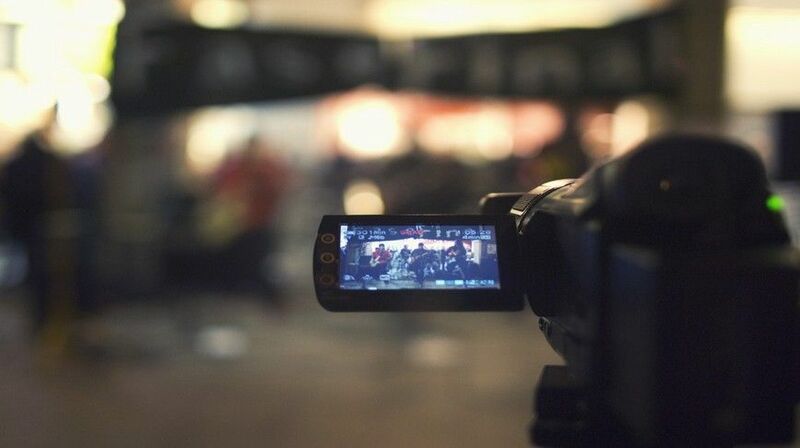 Don’t rely on anyone else’s servers to deliver video content on your website. Make sure that your hosting provider gives you enough space to host your own videos when you want to use them to support your own website content. This should be more reliable than other hosting services and it’s likely to be faster for your users too. Your video won’t go viral without some help. In fact, it probably won’t go viral anyway (you need as much luck as you need skill to capture the world’s imagination even for 30 seconds) but you can help your audience, help you reach the widest number of interested parties. At a minimum you should have simple clean buttons for sharing on Facebook, Twitter and LinkedIn but don’t hold off there –include as many social networks as possible. That analytics package you’ve been meaning to get to grips with? It’s time to dust it off and plug it in. You want to know how people reach your videos (search engines, social networks, etc.) and you want to know how many of them there are. If you’re not getting any search traffic; search for your videos and find out if they appear in results. If they don’t – fix the SEO. Work out how many of your users share your material and then work out how to increase that number (this is best done as a percentage of total users and not in numbers – that way it doesn’t matter that your audience grows each time).